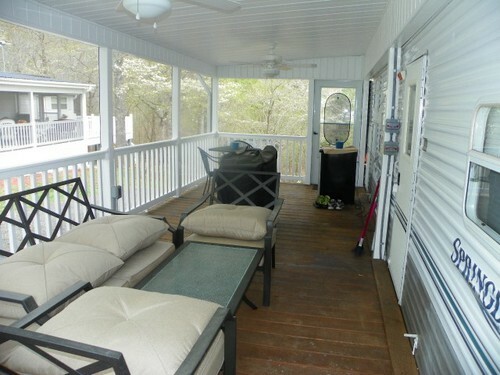 139 Marina Drive in Badin Lake PRICE REDUCED Really nice RV with 1 bedroom, 1 bunk room and screened porch. Golf cart to remain, 2003 Club Car DS, it is gas powered, seats 4, great condition. 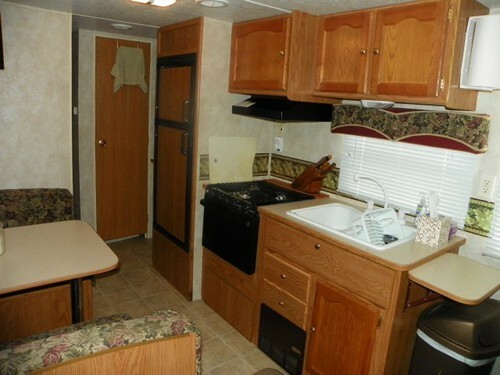 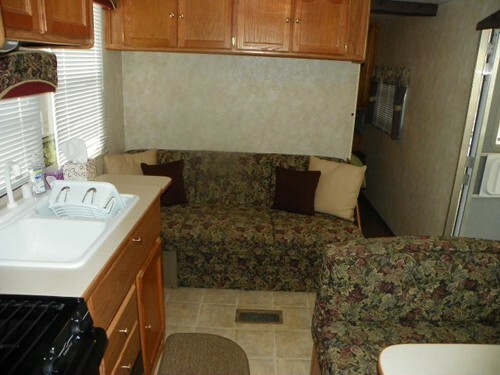 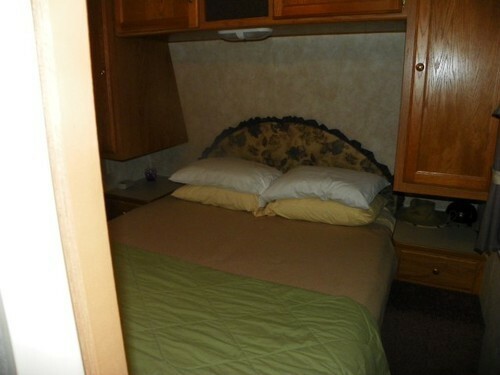 PRICE REDUCED Really nice RV with a full screened Porch. Appliances and furniture to remain in the RV. New roof in 2017. 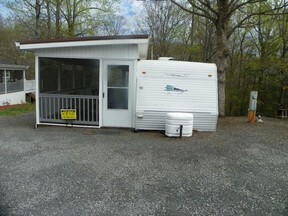 Utility Building, good parking, level lot. 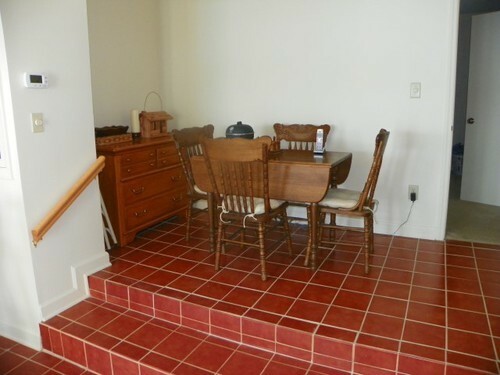 In walking distance to amenities. Must see to appreciate. 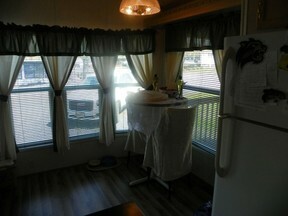 Golf cart to remain,2003 Club Car, it is gas powered, seats 4, seats 4, great condition.